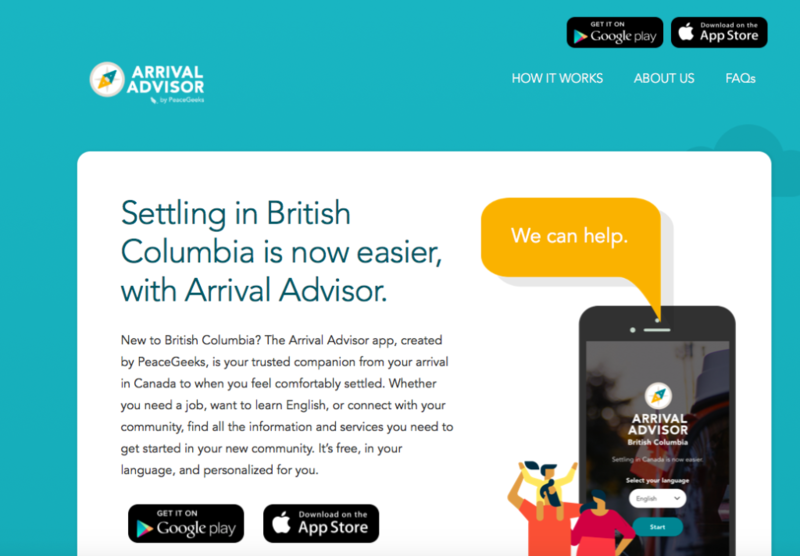 British Columbia has a growing economy and job market—employers and communities are looking for workers in many different areas. 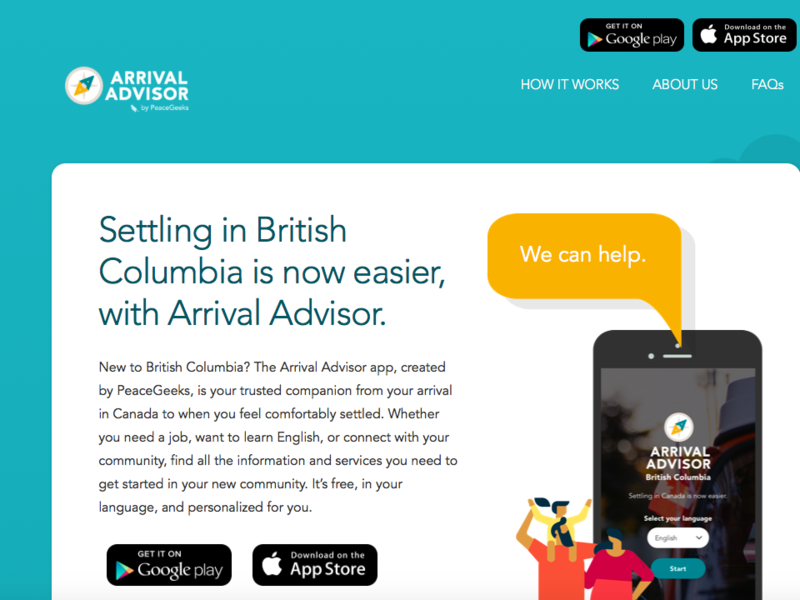 Career Paths for Skilled Immigrants connects immigrants to jobs in B.C. 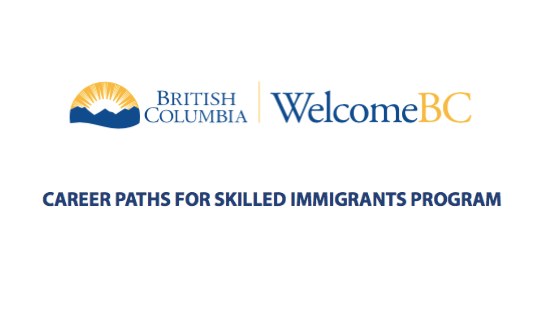 Launched in January 2017, Career Paths replaces the Skills Connect for Immigrants program. 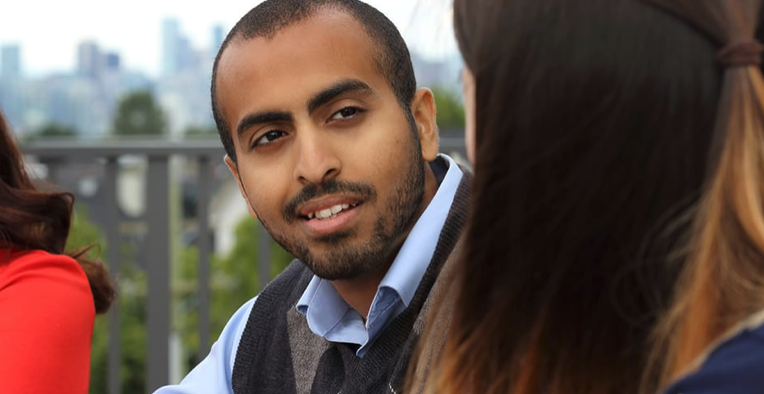 Career Paths is a practical and unique program customized to participant needs. Participants can get help to build an action plan, get credentials assessed and receive financial support to help upgrade skills/accreditation. For in-demand occupations, Career Paths offers support specific to the participants occupation, including related language training. 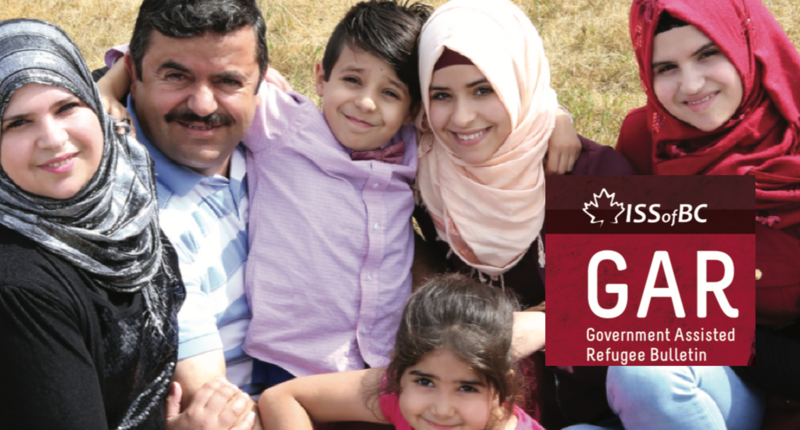 The goal is to help participants find skilled employment that uses the education and experience brought to Canada. 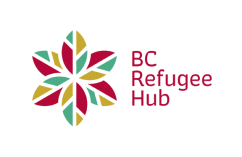 To support this work, the Government of B.C. is working with organizations to help connect job experience and qualifications with employers who need workers.  Stream 1: You have education and experience in an in-demand occupation in B.C. and require language or skill upgrading. Stream 2: You need assistance with upgrading your credentials for an occupation regulated in B.C. Stream 3: You need assistance with upgrading for an unregulated B.C. occupation. 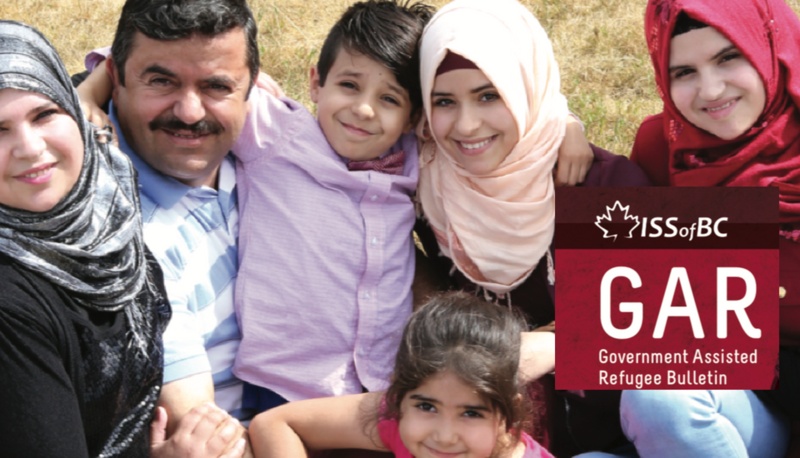 Refugees with Permanent Residence Status are Eligible for this program. There are other eligibility criteria that also need to be met, in addition to PR status.